BA 7393 is a special outdoor transparent cloth tape. It consists of a UV treated polyethylene foil and a 30 mesh woven PET/cotton fabric backing coated with a synthetic rubber adhesive. 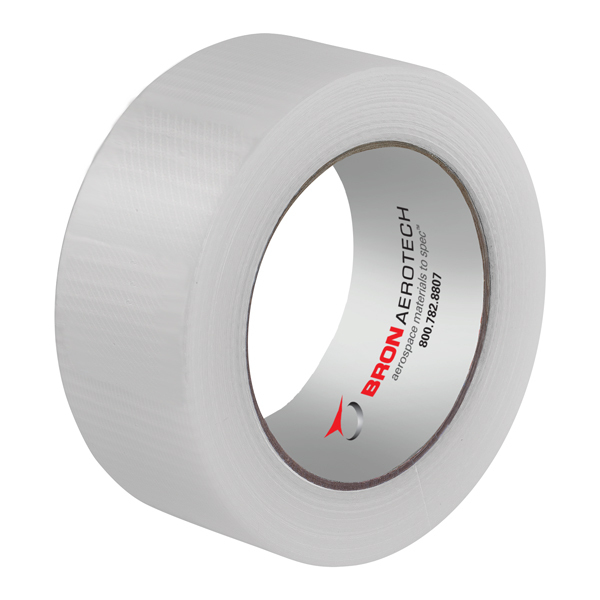 BA 7393 is a special cloth tape used for applications where long term, outdoor stability and transparency are needed.